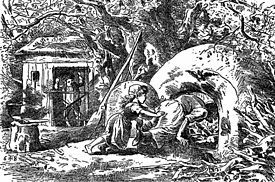 Posted on January 22, 2019, in books, Heidi Wilson, Plots, reading, Revision, Uncategorized, writing, Writing classes and tagged fairy tale, folktale, Margaret Atwood, Master Class, mentor, myth. Bookmark the permalink. 6 Comments. Best Christmas gift ever, indeed! 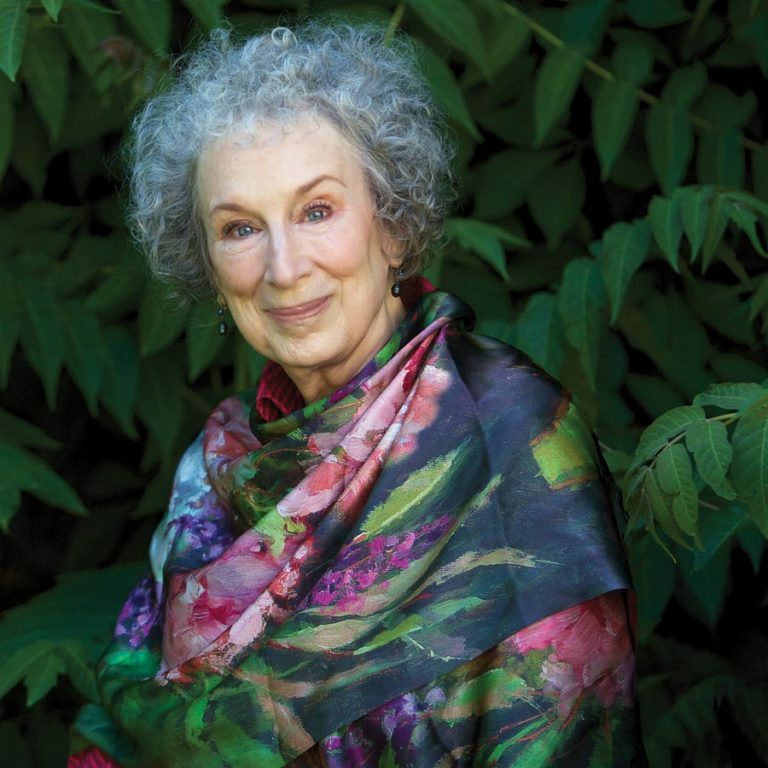 And Margaret Atwood sounds like the perfect imaginary mentor. I can’t tell you how delighted and relieved I was to read your description of her “space” – sounds terribly familiar. Have fun! I will, Jennifer, thanks! And I’d got only to Lesson 8 when MasterClass.com announced another writers’ master class taught by Neil Gaiman! What to do….? Jennifer, I think I’m replying to the wrong comment, but WordPress is being recalcitrant. No, I won’t wait for next Christmas. 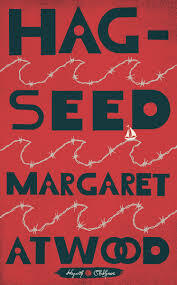 The minute I finish the Margaret Atwood course, it’s on to Gaiman! Heidi, you have absolutely found your mentor! I can’t wait for you to share so we can tag along on your latest adventure. Just wait till Thursday Night. You won’t be able to shut me up.